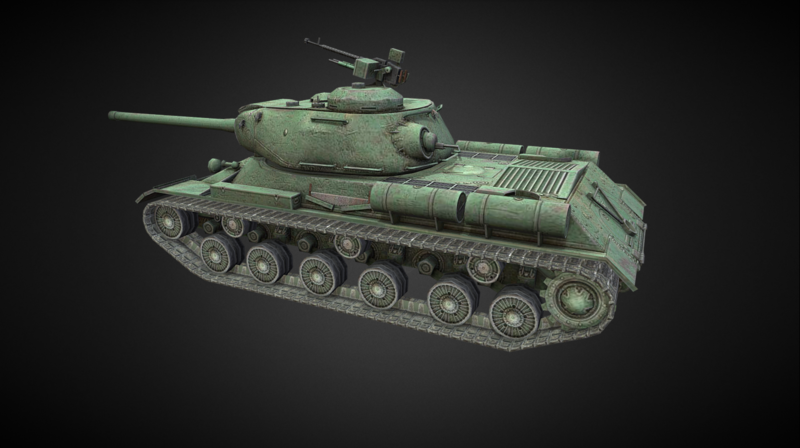 Soviet IS-2 tanks were exported to China in the early 1950s and were used during the Korean War from 1950 through 1953. According to U.S. reconnaissance data, at least four Chinese tank companies deployed in Korea had the IS-2 tank, with five tanks in each company. The IS-2 remained in Chinese service until the late 1950s. 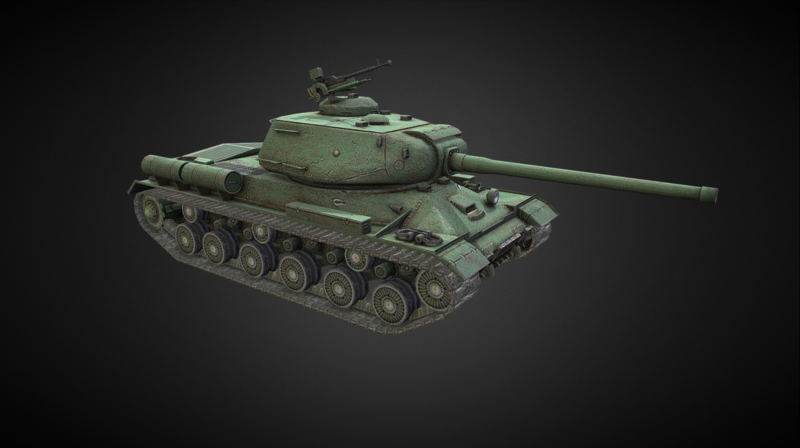 Production was discontinued due to a shortage of spare parts and the launch of the Type 59 project. 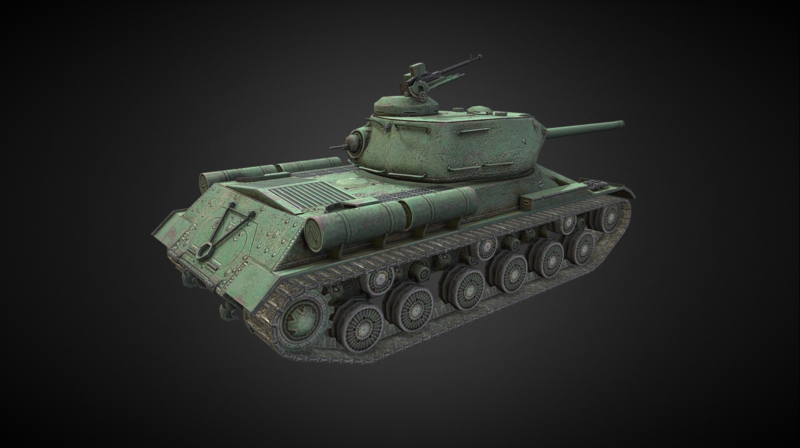 A few IS-2 tanks were exported to Vietnam, where they fought in the final stage of the Indochina War of 1946–1954. 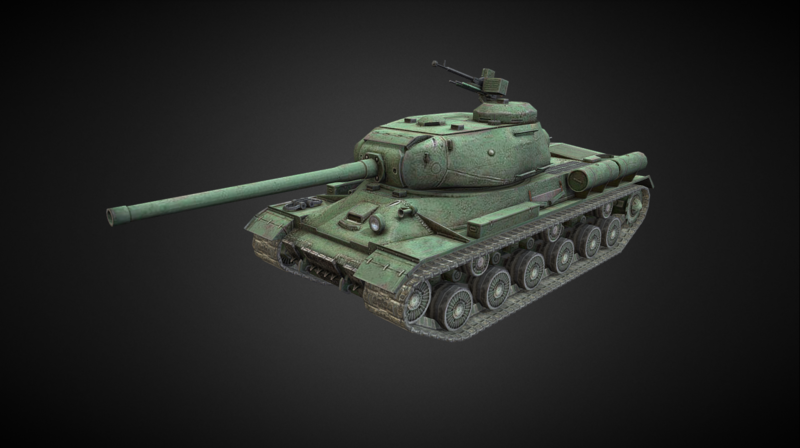 The new IS-2 heavy tank will be introduced with Update 4.9. Do you know what the experience cost would be for the is 2?